 Cabin Air Filter Archives - AutoNetTV Media, Inc.
Bad air quality while you’re driving is nothing to sneeze at. But seriously, more and more vehicles these days come equipped with a cabin air filter. A cabin air filter cleans the outside air before it comes into the passenger compartment. It filters out dust, pollen, spores, etc.